SpaceX’s “test crew” aboard the Dragon Capsule splashed down in the Atlantic Ocean on March 8, 7:15 pm IST (8:45 am EST) after spending almost a week at the ISS (International Space Station). The company has proven that its “Dragon” capsule can survive a full-fledged trip to space and back. 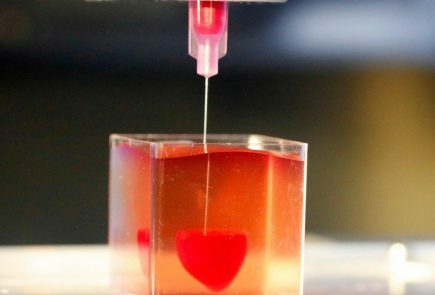 The next step on the list is to send astronauts to space now that the capsule has proven its worth, the company states. 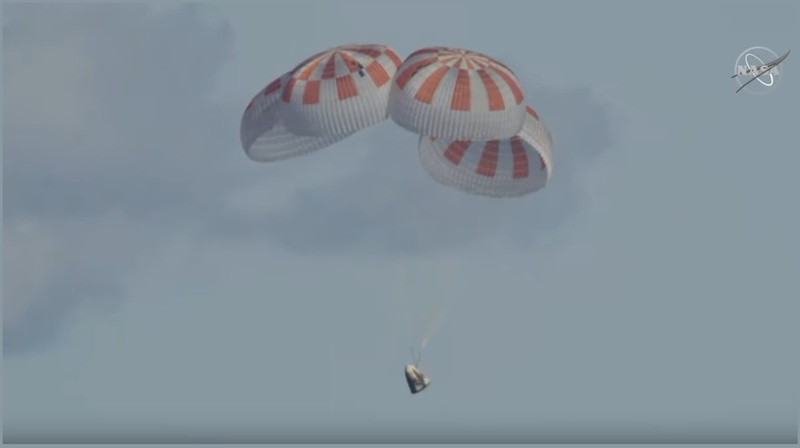 The touchdown of the Dragon capsule was the last part of SpaceX’s Demonstration – 1 mission. The reason why the mission was of utmost importance is NASA’s upcoming Commercial Crew Program, under which the agency is planning to send NASA astronauts to a USA owned spacecraft. So, the SpaceX DM1 was basically a test run to prove that it is capable of space travel, and it struck off as “better than expected” as per SpaceX and NASA representatives. 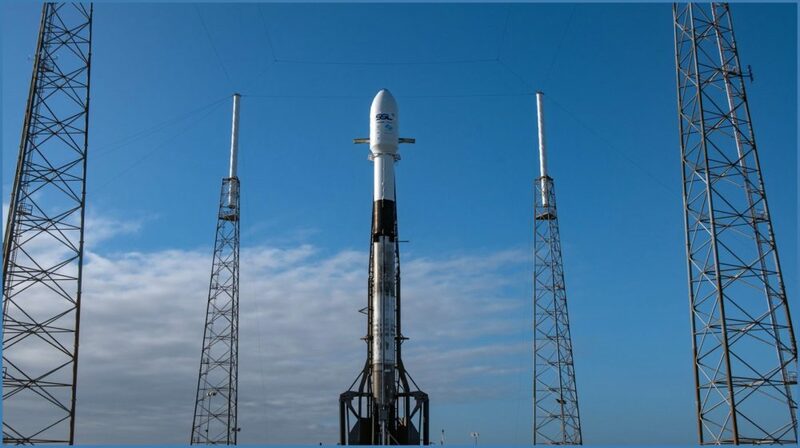 The demonstration’s first step took place at the Kennedy Space Center, Florida, where the capsule was placed on SpaceX’s very own Falcon 9 rocket. At 1:19 pm IST (2:49 am EST) on March 2, liftoff happened, and the DM1 made its way towards the International Space Station. The Crew Dragon then auto-docked with a port on the station, something that had never been achieved by SpaceX previously. Out of the three main stages of the mission, two were a complete success, which included the liftoff and the docking. The biggest challenge of the DM1 mission was the splashdown, which had to demonstrate that the capsule carrying cargo (and humans, in the future) can safely penetrate the earth’s atmosphere and land safely where it was intended to. At 1:02 pm IST (2:32 am EST), the Crew Dragon undocked from the ISS and started preparations for its descent to earth. 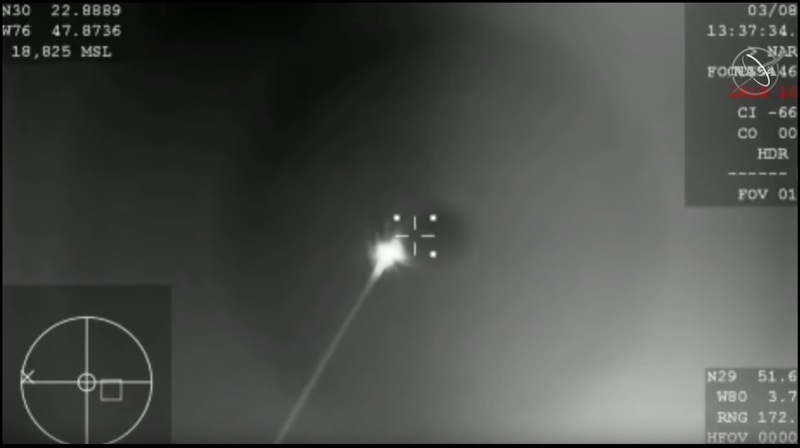 The Crew Dragon ignited its thrusters for a period of 15 minutes to leave its orbit and began its descent to earth. The capsule exceeded the speed of sound while falling to the earth’s surface. 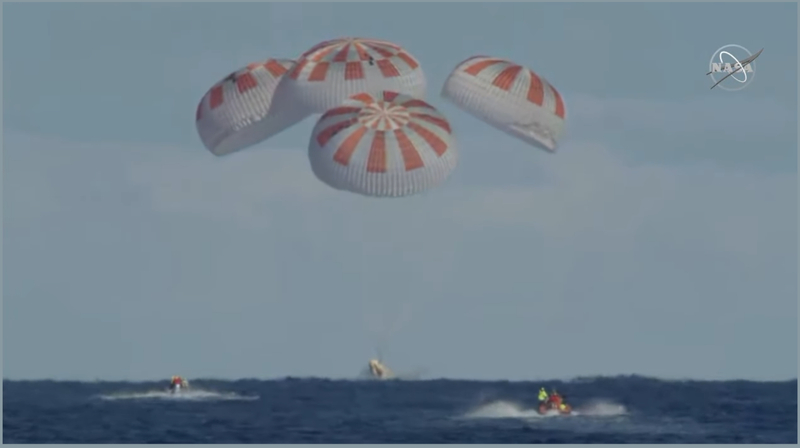 After minutes of intense heating, the Crew dragon deployed four parachutes and gently “splashed down” in the Atlantic ocean, 200+ nautical miles away from the coast of Florida. SpaceX’s recovery boat, Go Searcher collected the capsule and will bring it back to the shore for further tests. The company will also perform another “Emergency Abort System” test, which is supposed to help save the onboard crew if anything goes wrong. The capsule would be fitted with external engines that can fire as soon as a failure is detected, taking the capsule away from the disintegrating rocket. 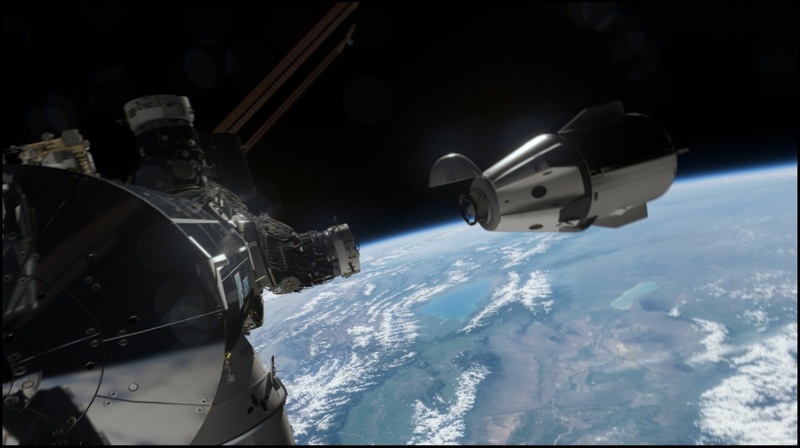 As per reports, the Crew Dragon capsule will again be used for this mission, which is scheduled for April 2019. If everything goes as per expectations, a manned mission can be planned in 2019 itself, the company representatives stated.